That is the question we are receiving on a more regular basis than ever before. It seems the word has gotten around that the permitting process is increasingly difficult. The combination of stricter guidelines and budget cuts have extended the review process up to 2x in some jurisdictions. 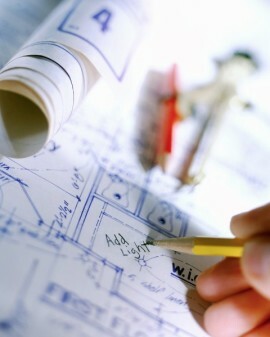 Building permits exist in the interest of public safety for enforcement of the building code. TR always recommends getting the appropriate permits for compliance with governing jurisdictions. For specific questions, we’ll research your local municipality to provide realistic expectations. Our policy as the owner’s agent is to provide the services necessary to adhere to the guidelines of the jurisdiction.